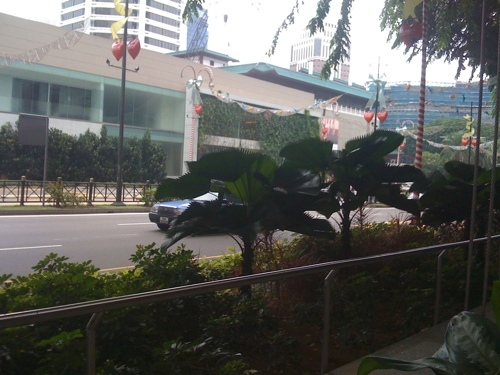 Taken on my iPhone in December at the Starbucks outside Pacific Plaza on Scotts Rd (Google Maps), just a block away from Orchard. Beautiful weather. Come to think of it’s beautiful weather right now too. Might go for a walk. Newer post ← Narcissistic conspiracy theorists… STFU!